Video from recent Russian victory day celebrations. Formation of MiG 27’s and 29’s. 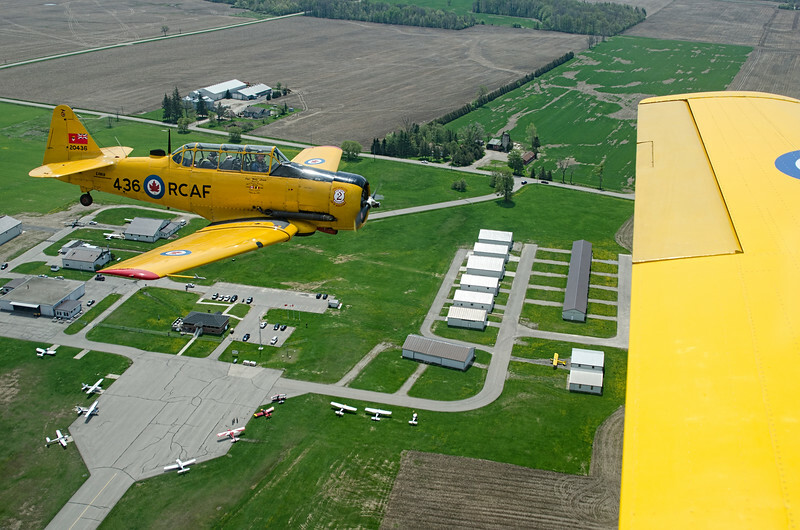 Can’t say that I’ve ever seen such a tight sustained formation flying involving 2 different types. Notice how bored Putin looks. Going through the stats for 2013 available at the GTAA website. 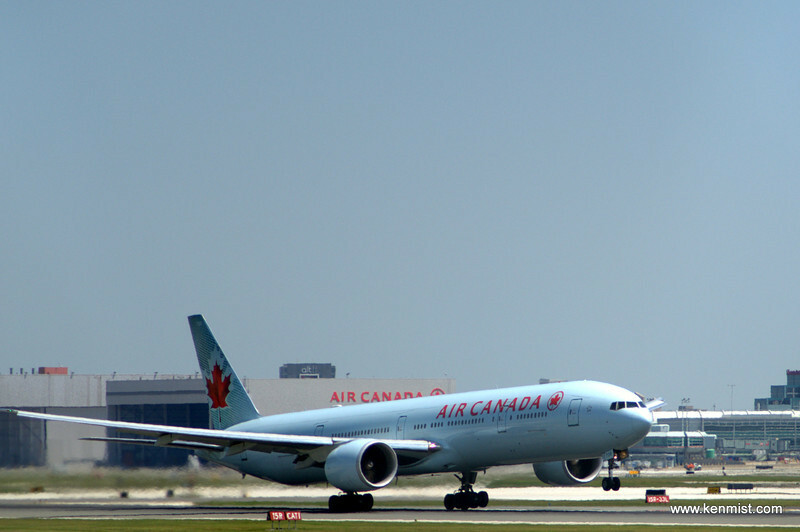 The Greater Toronto Airports Authority operates [[Toronto Pearson International Airport]] (CYYZ) and employs me on a part-time basis on the Toronto Pearson Welcome Team. With movements down but passenger count up this shows that the load factors are up which does explain why both Air Canada and WestJet reported good earnings. I’ve been trying very, very hard to keep this as quiet as I can but the anticipation is driving me crazy. 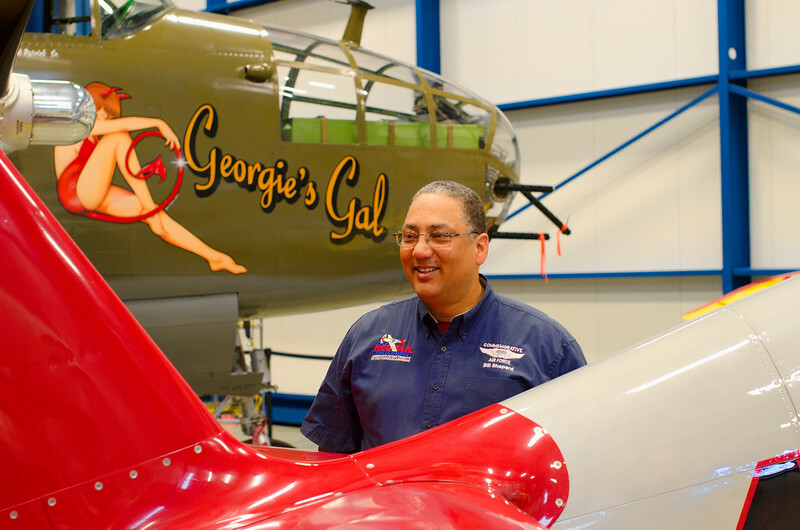 If everything goes right, I’ll be strapping into the back seat of this P-51C Mustang and flying from Tilsonburg Ontario to Dayton Ohio this Thursday morning. 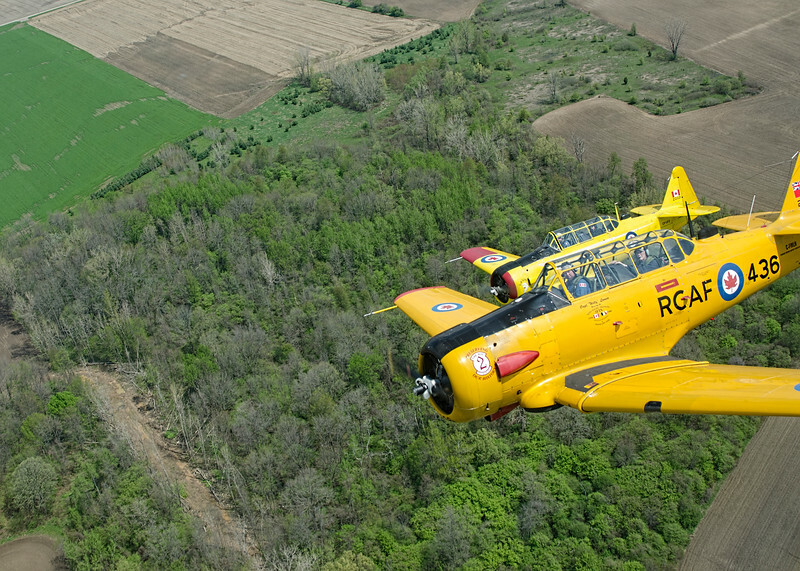 The pilot is Bill Shepard who I first met a few years ago with the Canadian Harvard Aircraft Association and have run into at a number of shows from Fun ‘N Sun to Oshkosh. 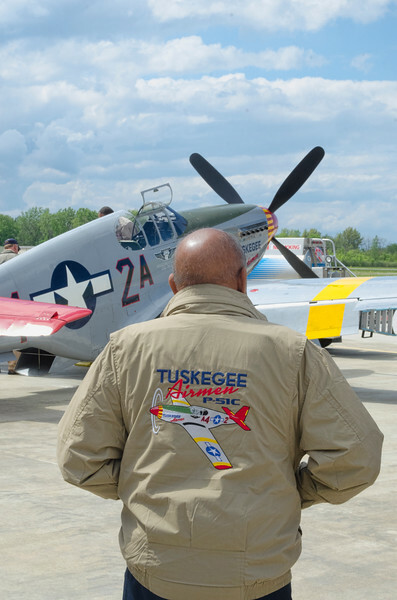 Bill is one of a handful of pilots who has the privilege to fly the Commemorative Air Force Red Tail Mustang which pays honor to the Tuskegee Airmen. 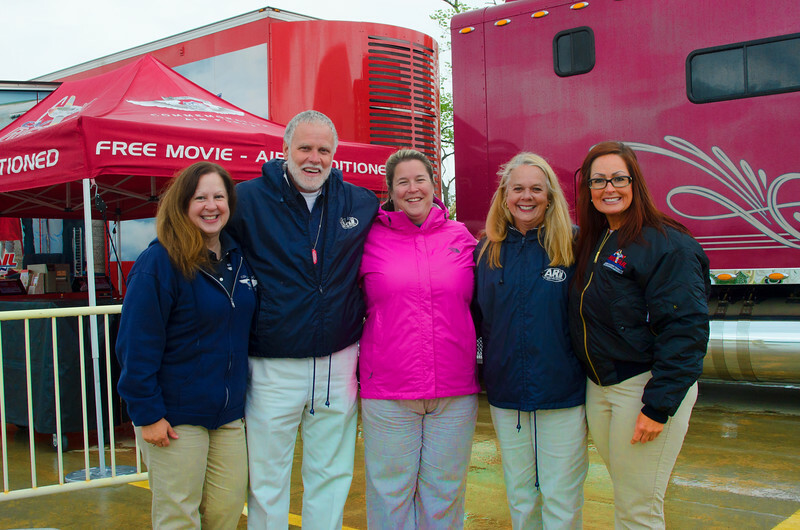 Their inspiring story is told very well by the traveling Rise Above exhibit. More information here. You can bet I’ll be grabbing pictures and video of the flights and also the Vectren Dayton Air Show. If things don’t change, come April 1st US military participation in airshows may become a thing of the past. “By now, most ICAS members in the U.S. have seen news items reporting that the Blue Angels’ 2013 air show season may be in jeopardy if the federal government does not take action to avoid mandatory budget cuts. If these cuts are allowed to be made, they will impact not just the Blue Angels, but all aspects of the U.S. military’s involvement in air shows. The road to possible sequestration cuts has been a long and complicated one. 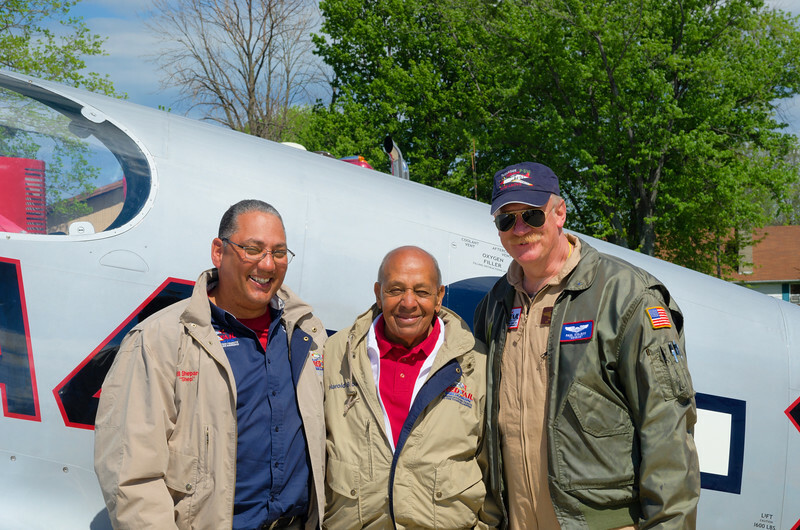 These cuts may have a significant impact on the entire U.S. air show community, so it’s important that ICAS members familiarize themselves with the evolution and newest developments in this crisis. This article in Slate.com, a politics- and commentary-oriented website, provides just such an overview (along with a bit of commentary). This article in Politico.com, a politically oriented newspaper and website, reveals why additional extensions to the sequestration deadline are not likely to avoid short-term budgetary pressure on the Pentagon and, by extension, the impact of that pressure on the U.S. air show community. USA Today published this article outlining in general terms the military’s likely approach to sequestration cost-cutting tactics. This article from a Florida news website explains how even the congressman who represents Pensacola, the home of the U.S. Navy Blue Angels, is suggesting that the Blue Angels may become a victim of indiscriminate budgetary cuts…cuts that were originally approved precisely because they would be so impractical and unappealing that they would prompt elected representatives to reach a compromise on the difficult issues related to deficit reduction. Currently, all four branches of the U.S. military remain hopeful that sequestration-related budget cuts will be avoided between now and the March 1 deadline. Indeed, most are proceeding as though the air show season will continue as planned; just this week, U.S. Air Force Air Combat Command released the 2013 performance schedule for the F-22 Raptor. But, as has been reported extensively in the media, the military’s senior leadership is also making contingency plans in the event politicians do not reach some agreement. Three weeks ago, ICAS provided some details on those contingency plans for the U.S. Air Force and the U.S. Navy. Those plans are explained in this January 14 memo from the Air Force Vice Chief of Staff and the Acting Secretary of the Air Force, and in this memo from the Deputy Assistant Secretary of the Navy for Budget. In each case, those plans call for massive restructuring and emergency cost-cutting steps, including a reduction in non-essential flying. More recently, as the March 1 deadline for implementation of the cuts approaches without a political solution in sight, military leaders have begun releasing even more detailed instructions on how the budgetary cuts will be accommodated with the least possible impact on the country’s ability to provide for national defense. If no compromise is reached by March 1 and sequestration cuts are implemented, the four service branches will institute a hiring freeze and begin furloughing civilian defense employees. They will eliminate all non-essential travel. They will suspend many defense contracts. And they will delay a large number of construction and maintenance projects. As it relates to air show activity specifically, the current plan is to continue air show training and participation through March 31 and then end it on April 1. This would include suspending performances by the Blue Angels and Thunderbirds, as well as single-ship demo performances, static display participation, and previously scheduled air shows and open houses at military bases. If the sequestration-mandated cuts are subsequently restored, some of the air show activity – like the training and performances of the two U.S. military jet teams – may resume, following a period of retraining. As an example, a jet team that did not train for three months might require two or three weeks of practice before it can resume its performance schedule. It is not clear right now if military air shows and open houses will be held on the dates for which they were originally scheduled. It is also not clear what the impact of deficit reduction initiatives will be on the military’s involvement in air shows even if sequestration-related budget cuts are avoided. Just as the military is developing plans to implement budget cuts even though they still hope and expect to avoid those cuts, air show professionals are developing contingency plans to operate their air show businesses without the involvement of the U.S. military. 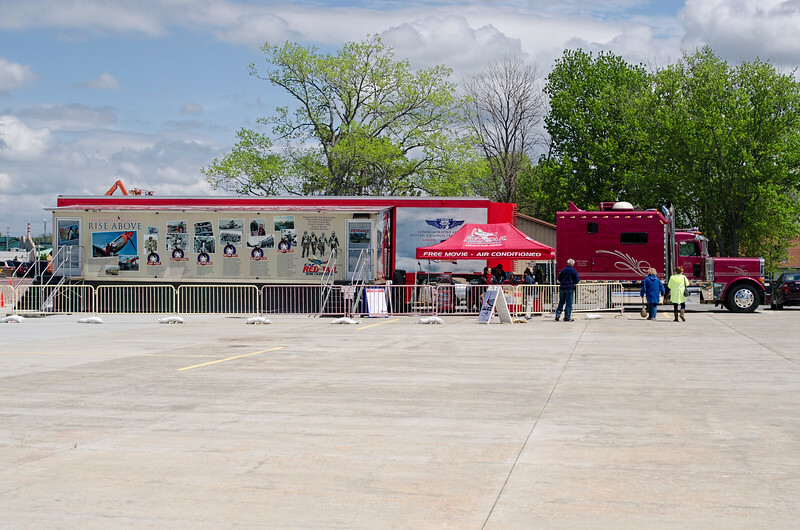 For proven tactics among event organizers, many shows will likely look toward those shows with a history of doing well without a jet team or single-ship demos. Many shows are already contacting and considering alternative acts to provide the same “grand finale” entertainment that the military has provided in the past. For example, Tora Tora Tora, the Patriot Jet Team, Robosaurus and Art Nalls will likely be getting more phone calls in the next few weeks. Performers and support service providers who are planning on participating in shows at U.S. military bases will face their own challenges in developing contingency plans that could include the cancellation of those shows, but the process has already started for some. One-time cost-cutting steps and renewed marketing efforts will likely be part of those plans. As this issue develops during the coming days and weeks, ICAS will use this space to pass along useful ideas, relevant case histories and other information to help our members adjust and adapt during a 2013 air show season that now appears likely to present some unusual challenges. Unusual challenges indeed. Canada is not immune from these effects as our airshows have already found it next to impossible to secure US military assets either for flying demos or as static displays. I’m always incredibly excited when one of my photos makes its way into the public domain. I’m doubly pleased to see one of my shots of the Discovery Air Hawk One F-86 Sabre show up in their 2012 report. 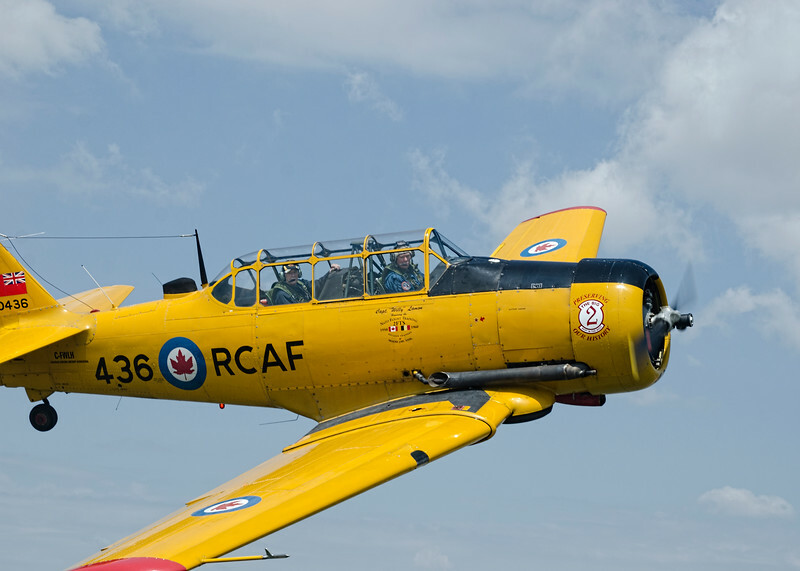 Hawk One flies out of Vintage Wings of Canada in Gatineau Quebec and I’ve been able to see it quite a few times. The triple roll shot was taken in 2011 at the Open House.